Born in Pittsburgh PA, he attended Carnegie Tech for two years then served in the Army Air Force in World War II. 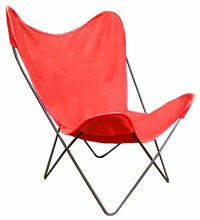 He was Philip Johnson's prize student at Pratt in the late 1940's and was hired by Johnson after graduating in 1950. 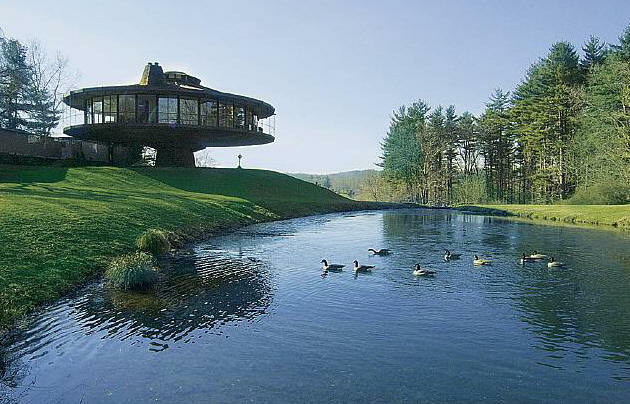 With Johnson, he worked on Johnson's Glass House in New Canaan CT and was the coordinator between Mies and Johnson on their famous Seagram building in NY. 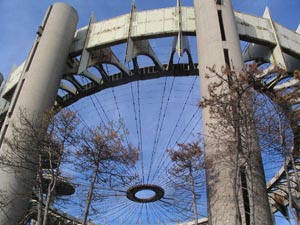 Their NY World's Fair pavilion - the Tent of Tomorrow and three mushroom-like towers, below - stands as a Modernist ruin at Flushing Meadows. 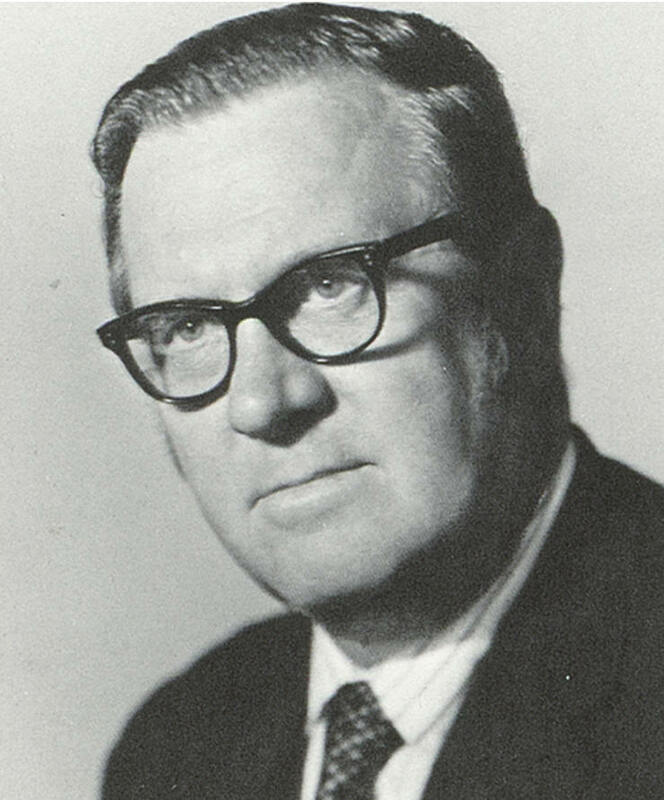 Foster remained with Johnson until 1962 when he opened up his own firm. 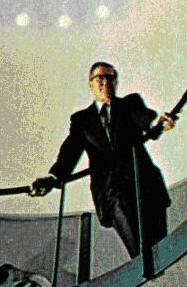 He designed numerous buildings at New York University during the 1970's. 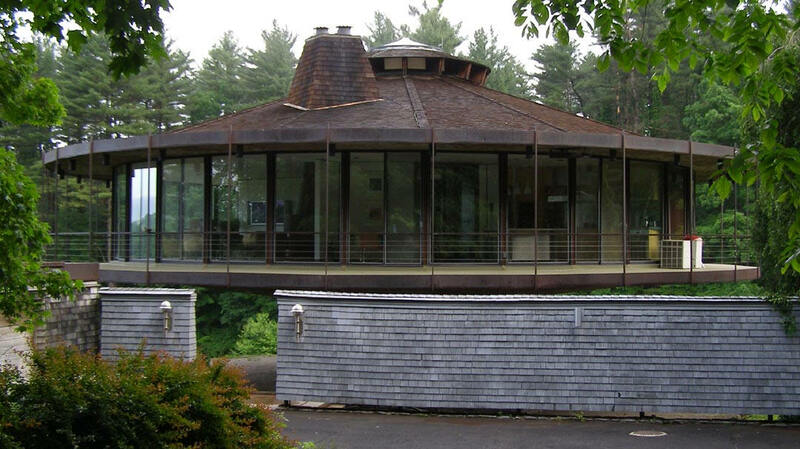 1967 - The Richard T. and Eleanor Foster House, 122 Olmstead Hill Road, Wilton CT. Twelve feet off the ground, the house slowly rotates 360 degrees. 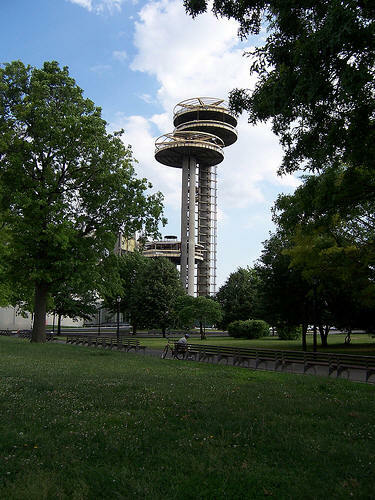 The movement is said to be indiscernible as the glass-walled structure, 72 feet in diameter, pivots around a 14-foot ball-bearing assembly in the stair core. Nine rooms radiate like pie sections. 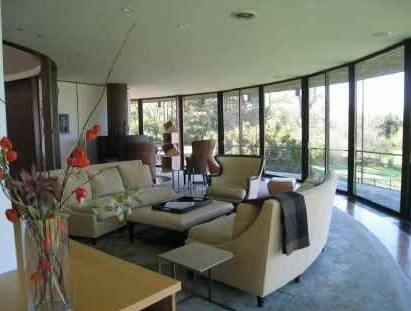 Sold in 2004 to Michael Van Oehsen who did modifications by architect Al Salsano. Sold in 2010 to Fosterhouse LLC which restored it to the original design and made improvements to the landscaping. Sources include: New York Times, Matt Silva, son Craig Richard Foster.